Uncle Tom’s Cabin was one of the most contested novels of its time. Initially, the novel was criticized by whites who thought Stowe’s portrayal of black characters was too positive, and, later, by black critics who believed these same characters were oversimplified and stereotypical. Uncle Tom’s Cabin also gave birth to the racial epithet “Uncle Tom,” which is still an insult today. 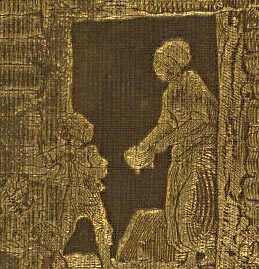 Despite the criticisms and controversies surrounding the novel, Uncle Tom’s Cabin transcended its fictional genre, and brought the urgent issue of slavery’s brutality into the homes of white Americans. It galvanized many into becoming abolitionist sympathizers, if not activists themselves.